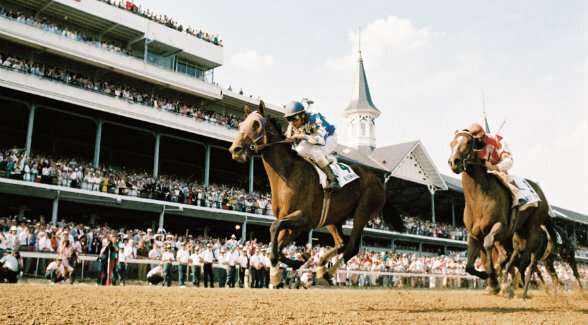 1987 Kentucky Derby in 2:03.40. 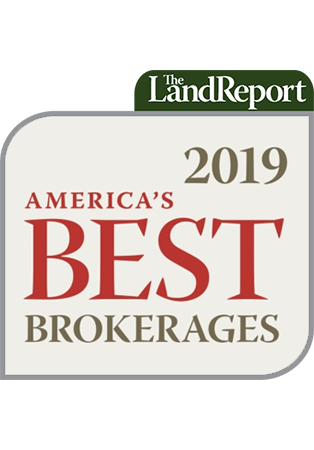 In our inaugural Land Report 100 (right), Midland’s Scharbauers ranked No. 78 with 113,532 acres. It was the highest the family would ever rank on our list. The reason, of course, had nothing to do with the prominent West Texans. It’s simply because the entry requirements for membership in the Land Report 100 climbed ever higher. 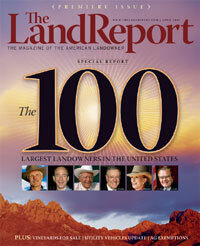 The lowest tally on the 2007 Land Report 100 was 75,000 acres; eight landowners owned fewer than 100,000 acres. In our most recent tally, No. 100 Benjy Griffith owned 145,000 acres. Word is the 2018 Land Report 100 will have a floor of 150,000 acres. Such figures do nothing to diminish the legacy of this civic-minded ranching family. A long list of charitable endeavors has given the Scharbauer name a place of honor in West Texas. And their renown in equestrian circles was cemented when Alysheba won the Run for the Roses in 1987.